I really do believe I have one of the best jobs in the world. 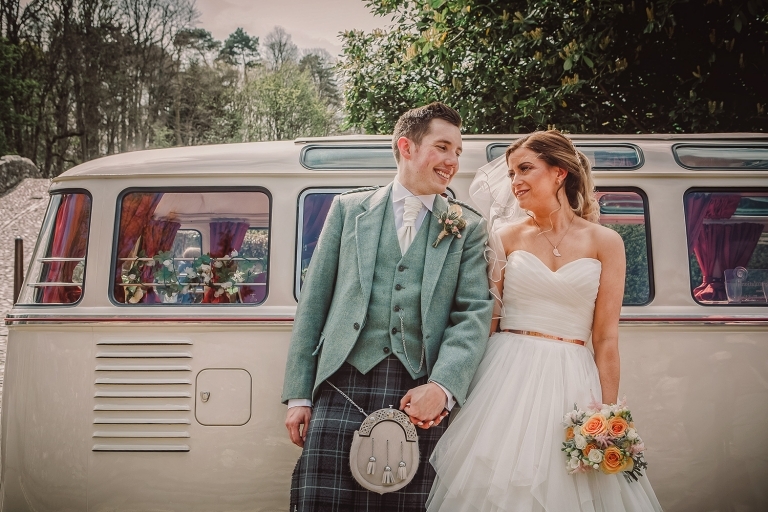 In what other line of work can you rock up and share one of the happiest days of a couples life, with all their family & friends having a total blast…and you’re there as part of that day! Of course, I have a job to do too, one which I take very seriously, but there’s no rule that says I can’t enjoy it as well, especially when you get a couple like Roisin & Graeme :-). I guess I already had an idea that it was going to be a good day as I’d shot Roisin’s sister, Siobhan’s wedding to Eoin last year…and what a great day that was – in fact guys, I’ve recently just blogged the album from that day if anyone wants a sneaky peek :-). 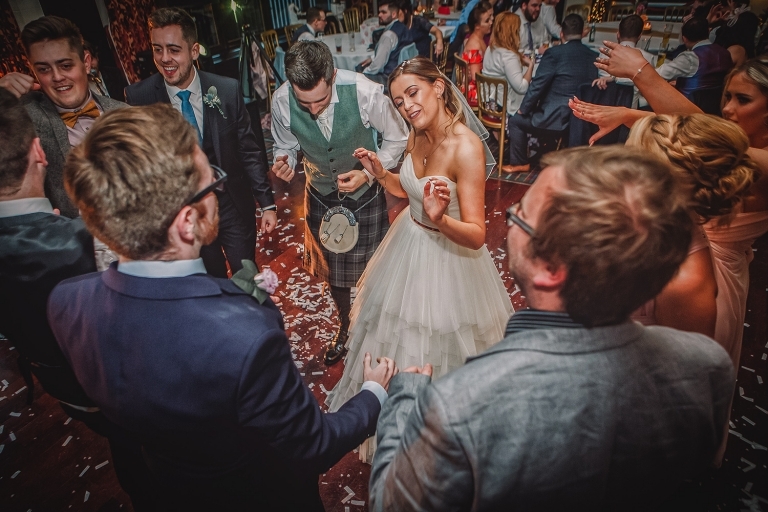 Throw in the fact that the day took place at one of my favourite venues, the wonderful Brig 0′ Doon House Hotel, and that the weather played ball almost all day long, and you’ve got that perfect mix for a perfect day. 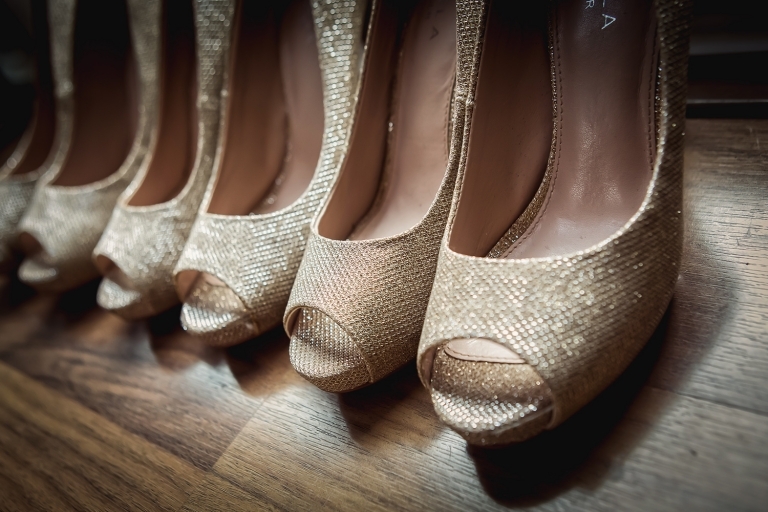 Roisin & Graeme, a big thank you for choosing me to photograph your fantastic day. I loved every minute and here’s just a few of my own favourites which I hope you like – click on any image to view big! Please leave a comment at the bottom of the post (using either of the comment box options) as I love to know what you think :-). Also, why not give me a “Like” on my Facebook page or Instagram feed to keep in touch with what I’m up to – would be great to have you on board! 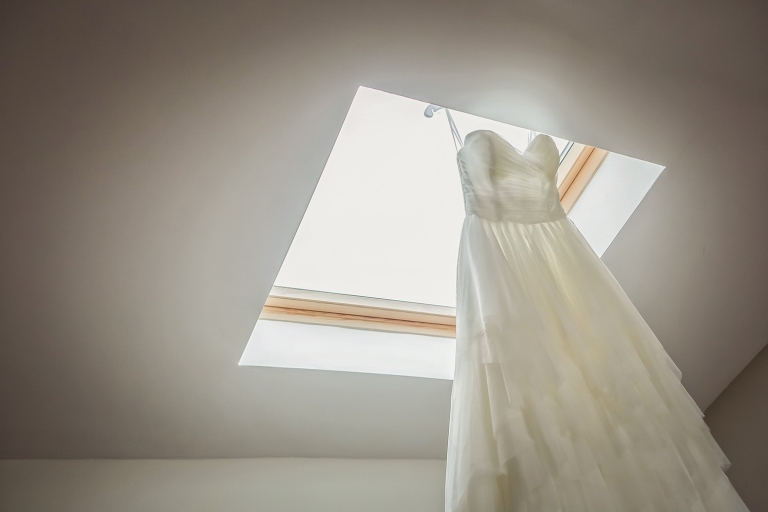 Looking for wedding photography at Brig o’ Doon House Hotel…or anywhere else? 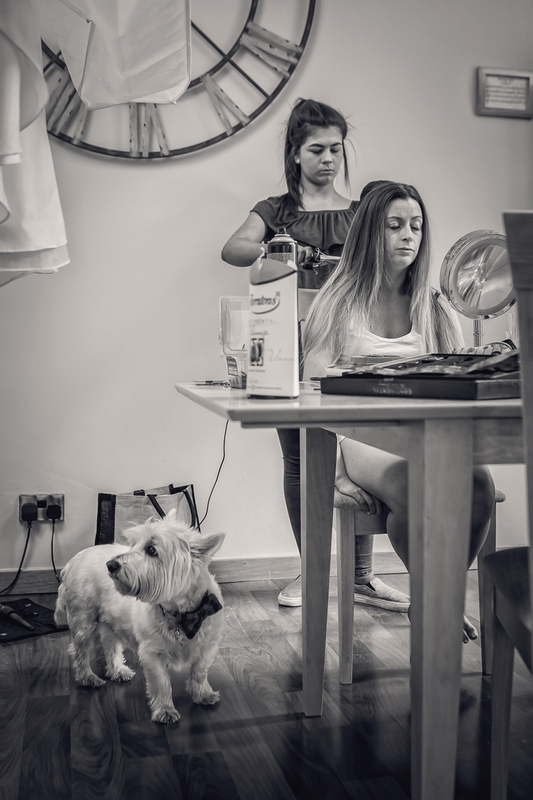 If you’re looking for a wedding photographer and like what you see in this post, why not check out my full wedding portfolio to get a good feel for my style of shooting. To get in touch, just drop me an email, tell me all about your day and what you’re looking for from your photography, and I’ll get right back to you – but do get in touch as soon as possible, as key dates do tend to get booked up around 18-24 months in advance!